Most people are familiar with Griffith Park, but not as many have heard of Elysian Park and the residential area adjacent to it known as Elysian Heights- the hills of Echo Park. 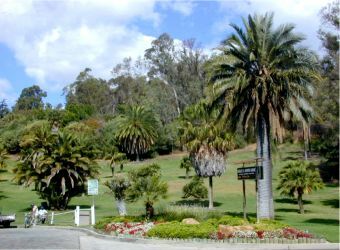 Founded in 1781, Elysian Park is 600 acres of preserved space planted with native chaparral, eucalyptus, ficus and avocado trees. Considered an urban oasis to nature-loving Angelinos and visitors alike, the park is home to hiking trails, picnic areas and playing fields. It's also the location of Dodger Stadium and the Los Angeles Police Academy! The residential area bordering the park took on the name Elysian Heights and many of the homes offer wonderful views of downtown, Echo Park and out to the ocean not to mention a great vantage point for watching summertime fireworks at Dodger Stadium. This hilly neighborhood above Echo Park property abuts the western border of the park and those homes closest to the park can command prices in the same range as those near the Silver Lake reservoir and its popular walking path. 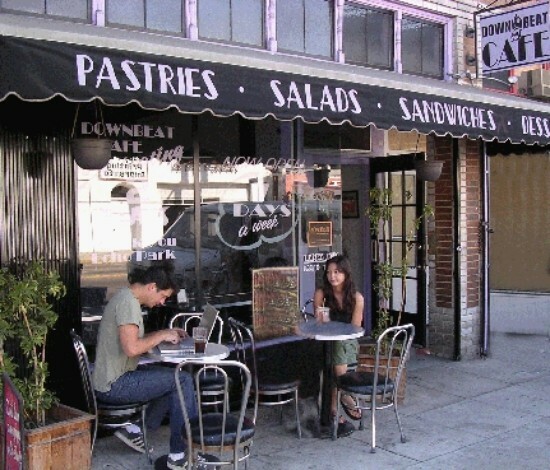 The area's proximity to downtown is another reason for the popularity of Elysian Heights. Families began moving into the Elysian Heights area during the real estate boom of in the 1800's. New residents ran the gamut from factory works to artists, musicians, filmmakers, and counter-culture activists with an ethnic and economic mix of true diversity. This hilly area of Echo Park still draws a diverse crowd and little has changed in this urbanized wooded area still visited by a plethora of wildlife from raccoons to coyotes. 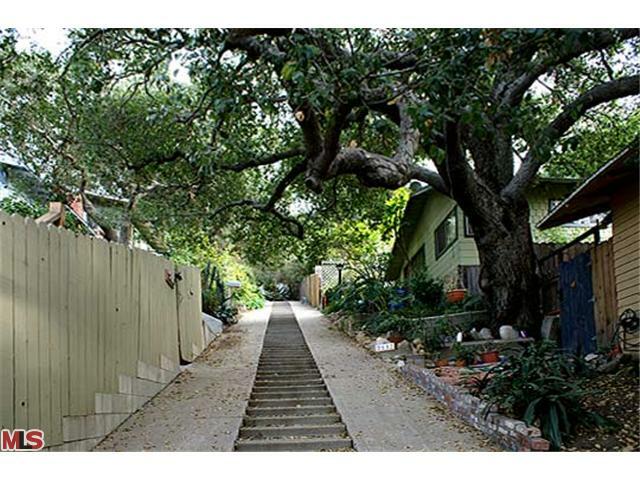 The winding, hilly streets of Elysian Heights make traffic light on residential streets and like other neighborhoods nearby like Franklin Hills in Los Feliz, there are a number of public stairways used by pedestrians as both short cuts and daily workouts. Most homes in the area are smaller California bungalows, mid-century cottages and various revival styles like this storybook cottage on Park Dr. Some of them are found on walk streets with no off street parking what- so- ever, but this has not stopp ed the popularity of buying in the area. There are even some historically significant homes in Elysian Heights including the Southall House built by Rudolf Shindler at 1855 Park Dr. and the Paul Landacre cabin and Grounds at 2006 W. El Moran that is listed as one of Los Angeles Historic cultural monuments.